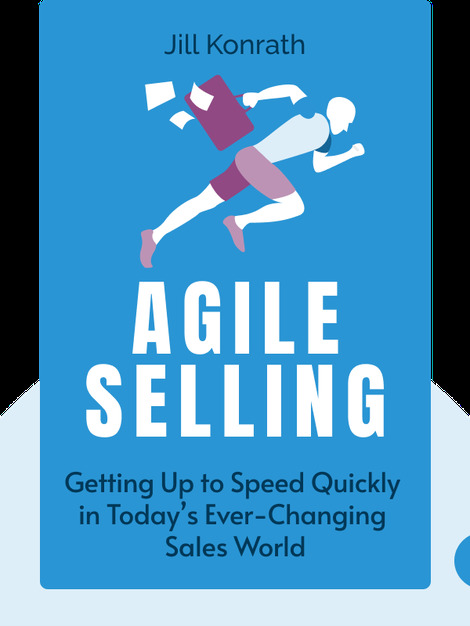 In Agile Selling, you’ll discover how to boost your productivity and learn to thrive in any kind of sales environment. The book explores the strategies of great salespeople and how they adapt to new circumstances, and offers practical advice on how you too can become more adaptive in your business. 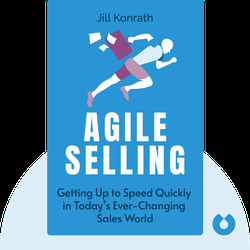 Jill Konrath is an award-winning sales strategist and author of books Selling to Big Companies and SNAP Selling, among other business and sales strategy titles.